BMW lovers gift made with towels and candies. Elegant as BMW. BMW lovers gift made with towels and candies is a wonderful way to surprise your loved one. It’s cute, practical, elegant and stylish. 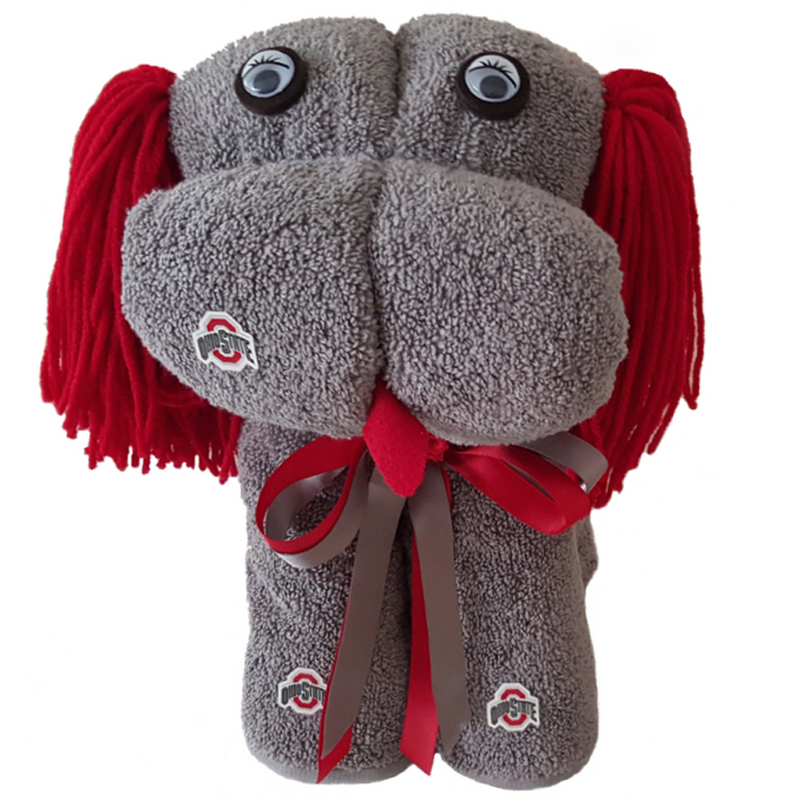 You will not find this kind of a gift in a retail shop. Made in USA. Handmade . Gift is made only to order. I use only high quality towels of my favorite brands. It’s Egyptian, Croscill®, Pima Cotton, Organic cotton,Turkish cotton, Kassatex Bambini Wavy, DKNY Luxe. 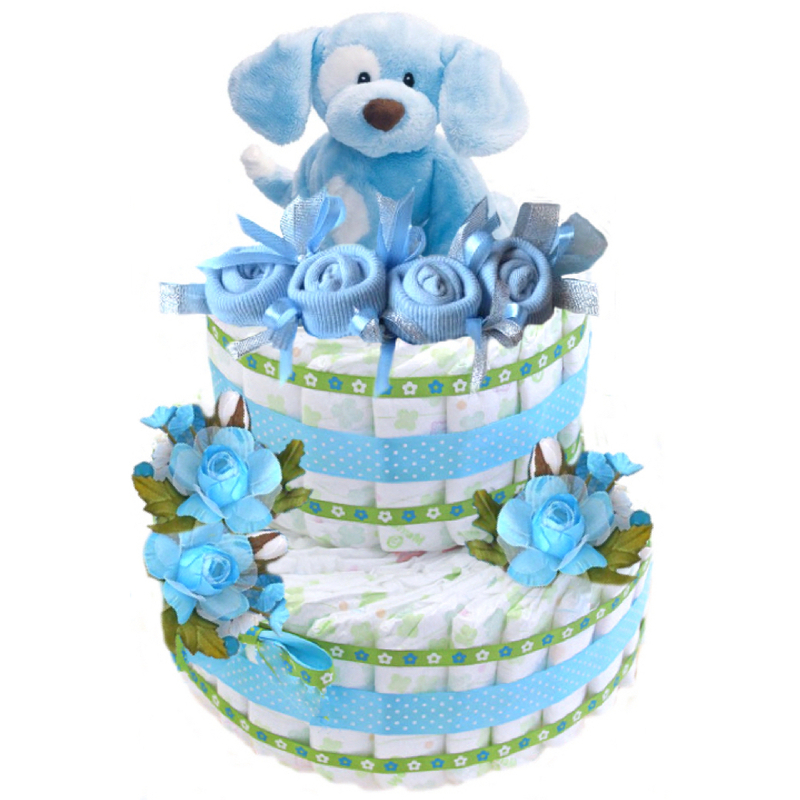 The gift is made using no tape, glue or pins. 100% usable and undamaged after disassembly. 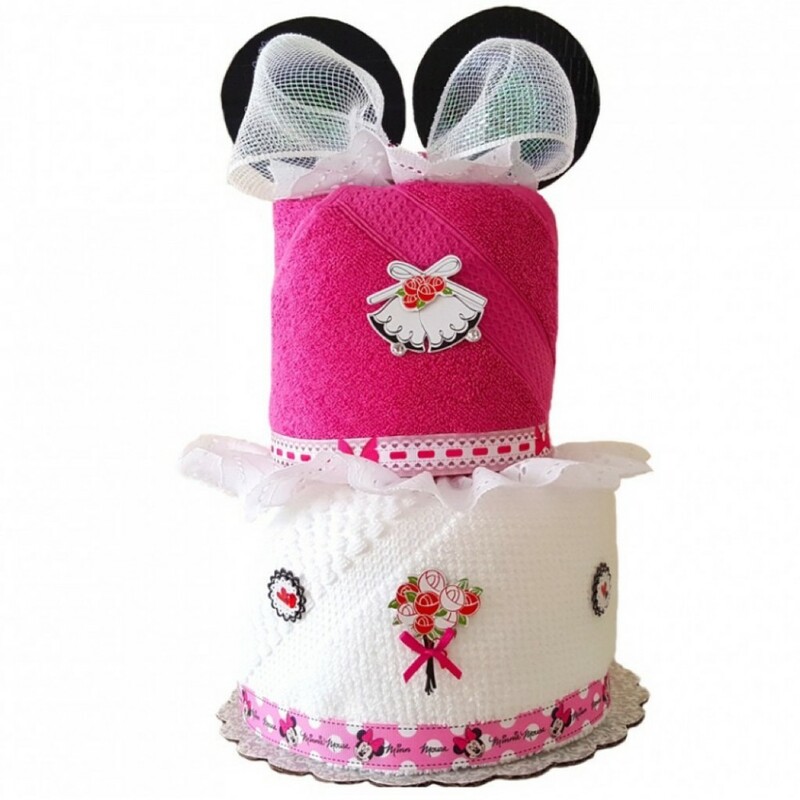 The towel gift is wrapped in cellophane and topped off with a bow. A greeting card is included. Contact me for my designer themed options. 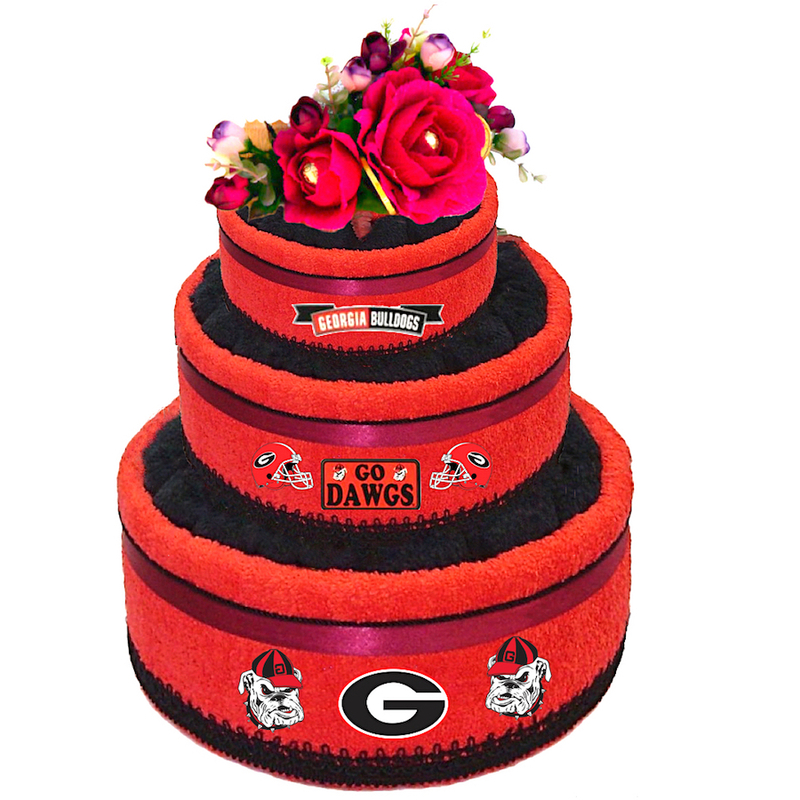 I can make the gift by your preference in color, size, or your budget. I can surprise you with my ideas! 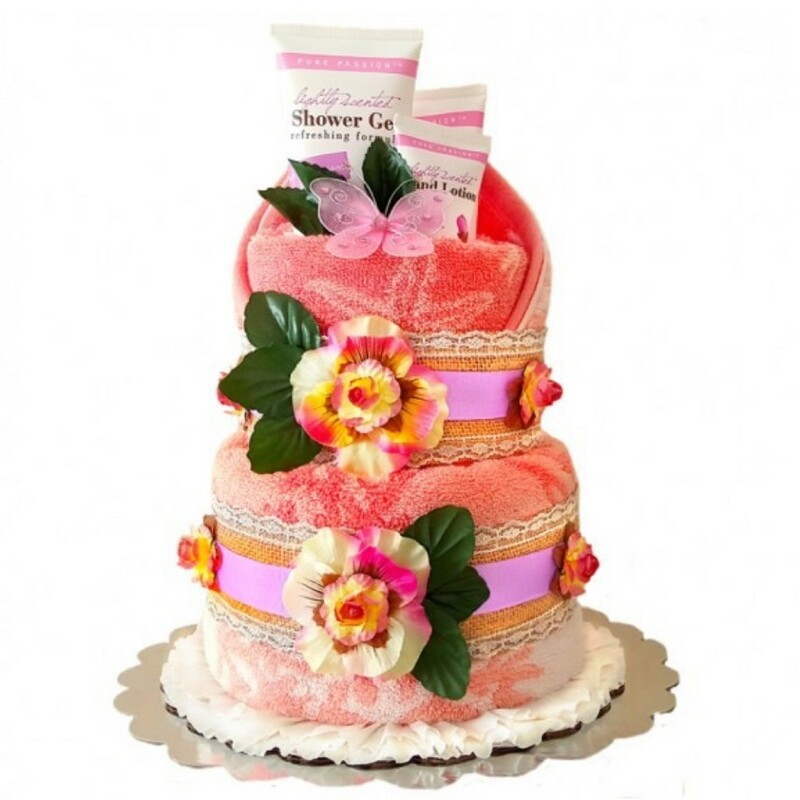 Please allow 7 business days for processing of your special gift . 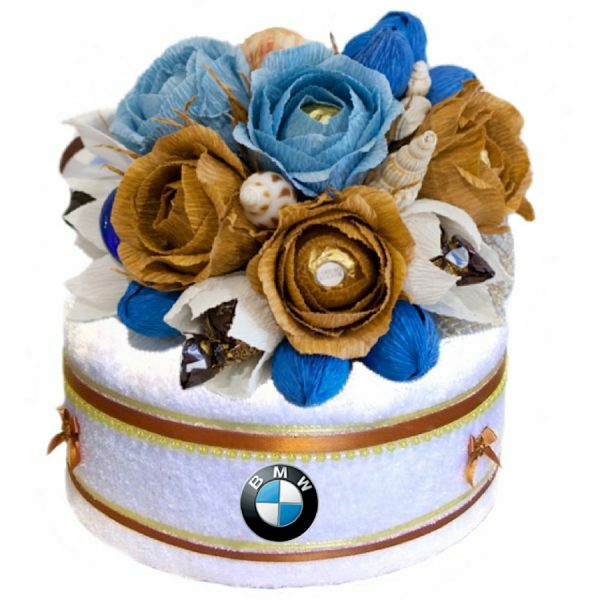 BMW lovers gift made with towels and candies. All my creation that display a team or company logo are EXAMPLES of what I can make. 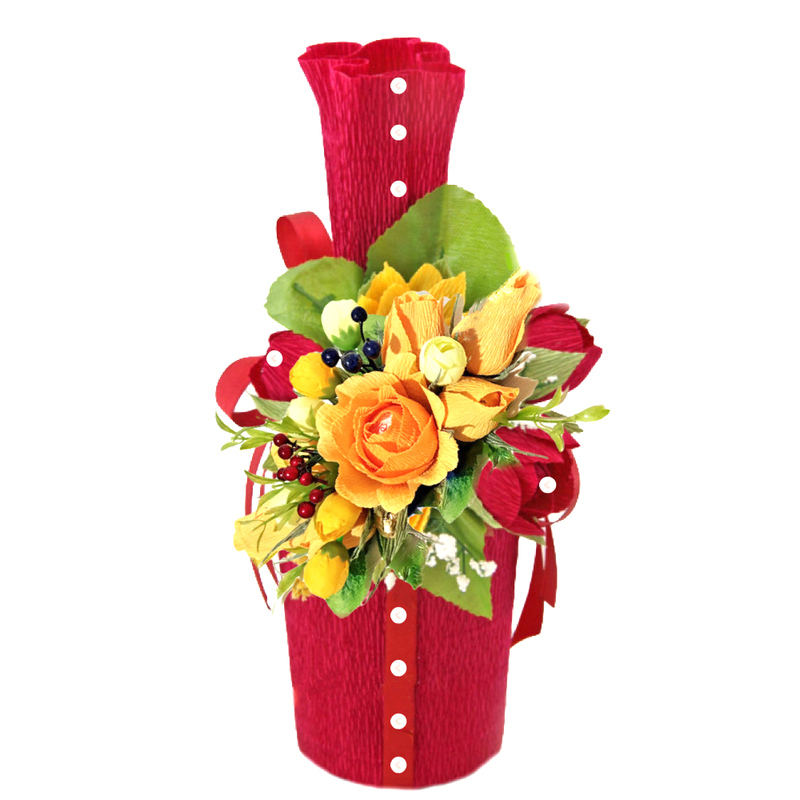 Most color combinations are available. The basic item I will create and all you have to do is attach your logo to the item. If you should need assistance, I can provide for example, sport teams stickers or company logos stickers for FREE. Contact me, if you have any questions. I ship via USPS First Class, Priority or FedEx ground. The majority of my items are shipped within 5- 10 business days after the order is placed. However, depending on the size of your order, it can take up to 2 weeks for your order to ship and additional 3 days for transit. You will get a delivery/tracking number once the item is shipped. 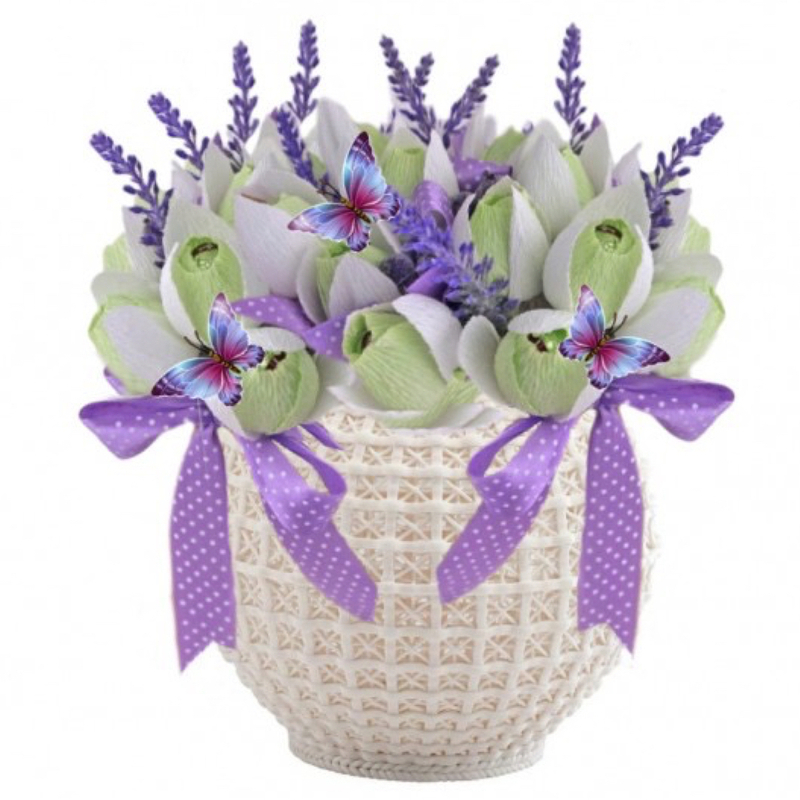 It can be sent to the address given at checkout, or it could be sent directly to the recipient. I can personalize a gift tag so they would know who the gift is from. No invoice will be in the box. Please make sure the mailing address is correct. 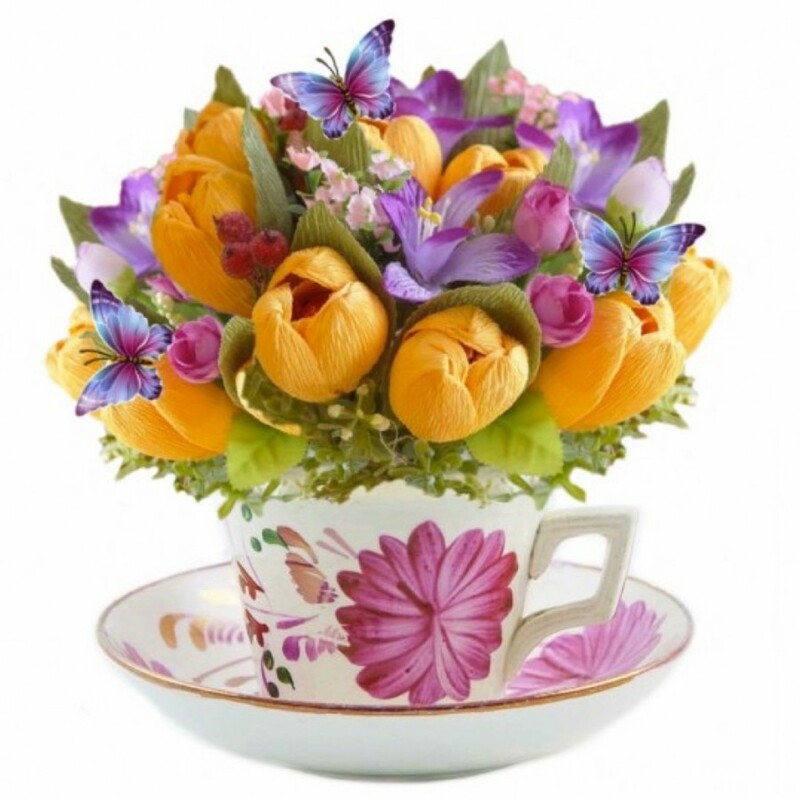 I take great care to package all of my items to insure they arrive safely but if your gift arrives damaged please take pictures as soon as you get it and let me know. Returns are at your expense and must be shipped within 7 days of receipt. I accept returns in the original packaging and in the same condition it was sent to you. Once I receive the item in original condition, I will send you a prompt refund. 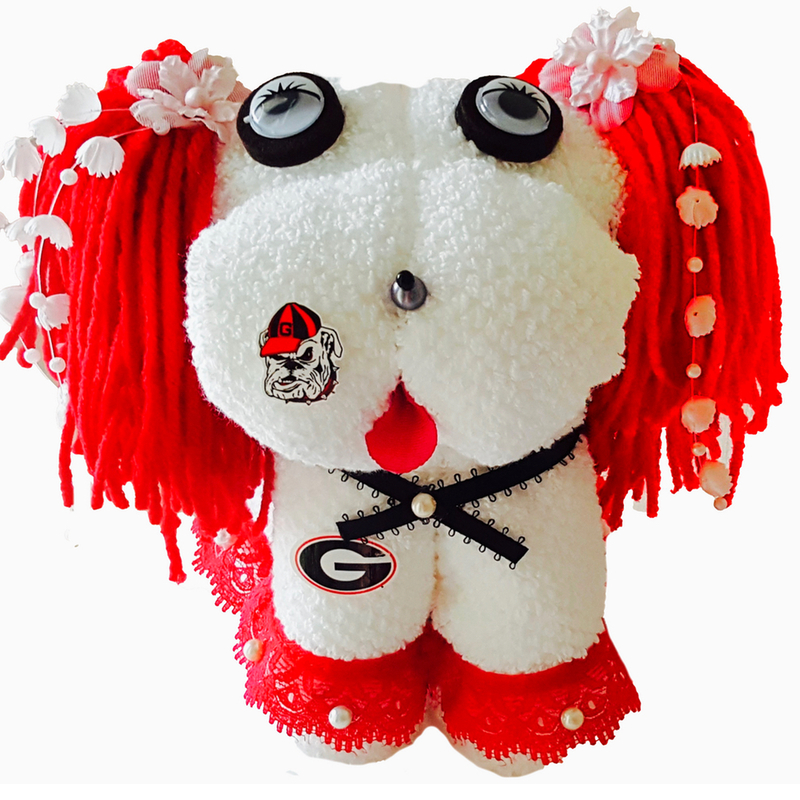 Georgia Bulldogs fans gift made with towels. 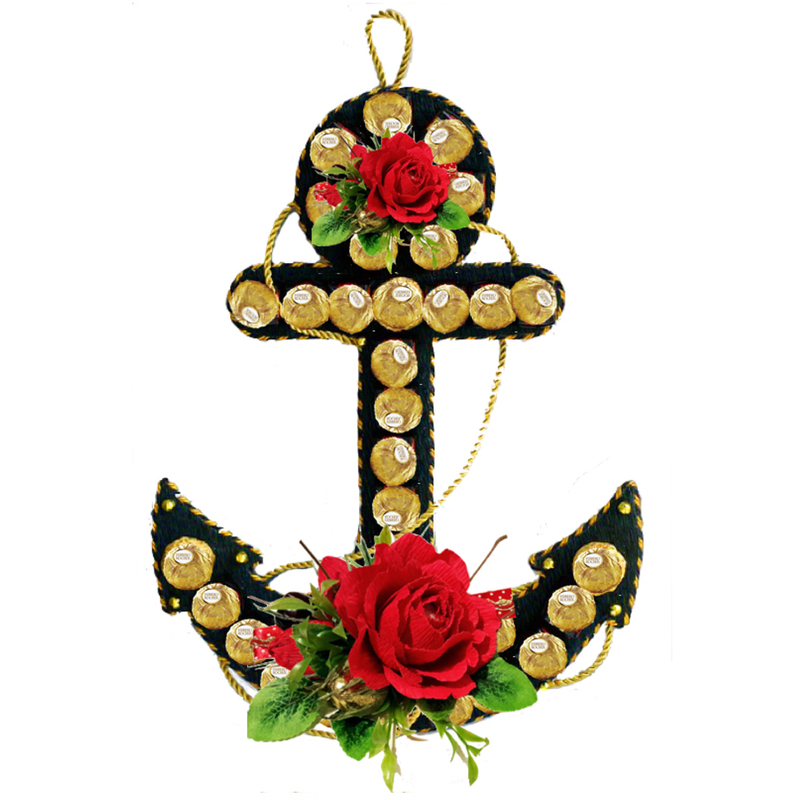 Candy gift sea anchor made with Ferrero R. Chocolates. 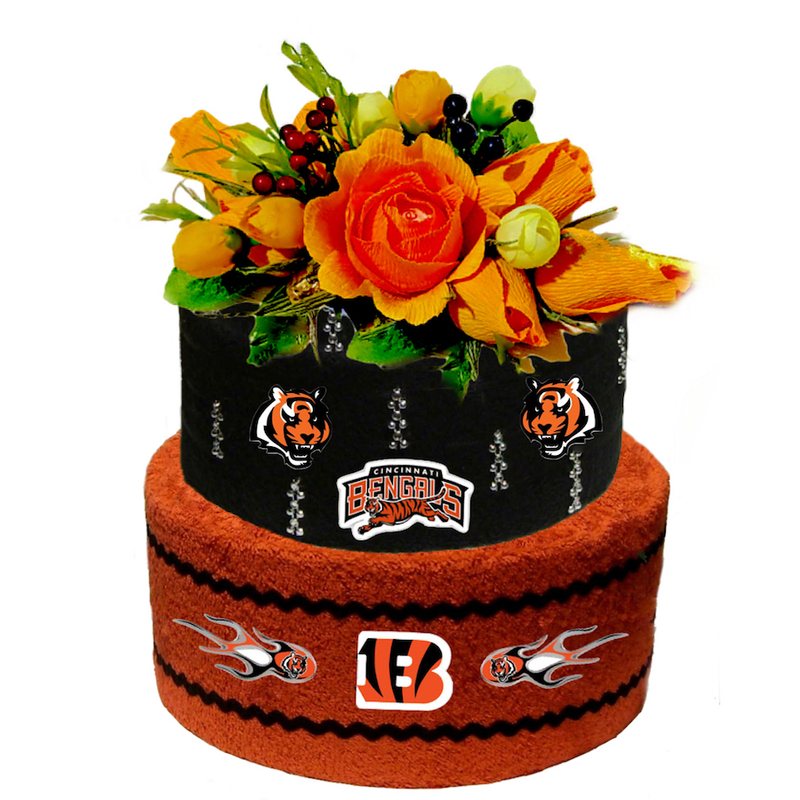 Cincinnati Bengals fans gift made with towels. Handmade men’s gift with non-alcoholic champagne.